Over the last 10 years, we've 'planned' a lot of weddings, picking out invites and flowers, arranging for hair and makeup, choosing venues. (Ok, Jeanna did the vast majority of that, but we watched!) Just like a 'real' wedding, it's been stressful - and magical! The feeling we get when it all comes together is nothing short of amazing. We love 'love,' and over the last decade, we've been inspired over and over by the beautiful expression of it within these pages. The New Year's new bridal trends are "something old, something new." Find out how to win a complete honeymoon package to Maui and more. Summer lovin' looks for brides, plus tips on invites and more. The White Stage is coming to the SCV, plus beauty basics you need to know. The prettiest fall wedding trends are seasonal and sensational! Here comes the bride - with the help of some of Santa Clarita's best vendors! Here comes the bewildered bride! Are you feeling overwhelmed? We have the solution! Here comes the Wedding & Event Guide! Well, almost. Until next month, this beautiful preview should tie you over nicely. Here comes the bride on a budget! How to save and still make a splash. How do you include Mom in your wedding planning - without losing your mind? Find out here. Planning for your wedding can be a chore - or a great excuse to do fun things you should have done anyway. Go on creative new dates with your beloved? Check! Ensure that your wedding videos are preserved so that your baby can see them? Check! Meet new people who can become lifelong friends? Check! Now that's smart wedding planning. Wedding dreams fulfilled equals "Pure Bliss!" Check out these gorgeous looks. Here comes the bride! Discover 2013's most popular wedding trends, from birds to lounge chairs and everything in between. The holiday season is one of the most popular times of the year for engagements. 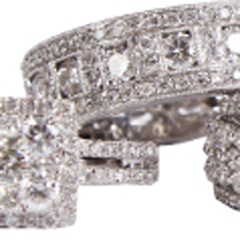 If a sparkling diamond ring was the highlight of your holiday break, congratulations! And now the fun begins... Wedding planning! There are numerous reasons to say "I do" when the mercury hovers low. Wedded bliss during the "busy season" often comes with a higher price tag. You may be able to negotiate a lower rate on your location or bridal package when planning for a fall or winter celebration. And just because raindrops may be falling doesn't mean that a winter-wedding palate need be hum-drum. Embrace your space, choose a seasonally-appropriate gown, add timeless sparkle and become an expert on planning the wedding of your dreams. There are moments in your life that you will always cherish. 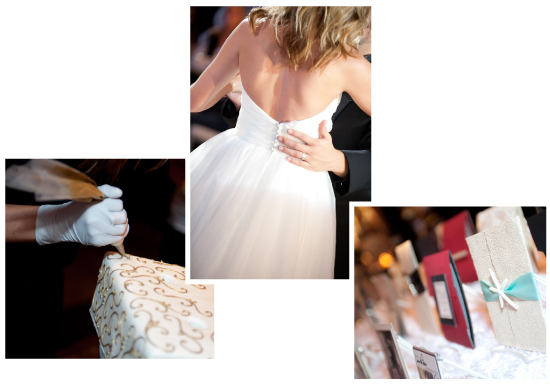 Make certain that your wedding memories are captured and preserved for generations to come. Your wedding photographer will be responsible for capturing your friends, family, emotions and hopes for the future. You can help make that happen by following these 5 tips for amazing wedding photographs. 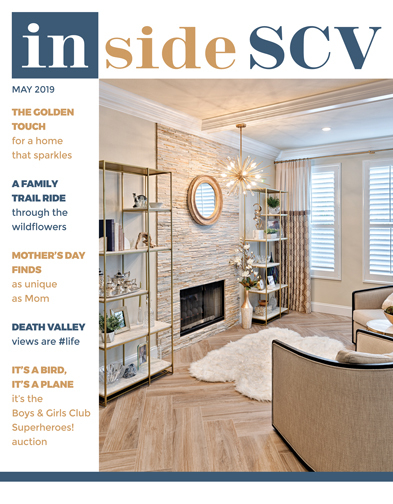 Love is in the details, and Inside SCV Magazine has done all the legwork for you — from flowers to location and everything in between — in our 2012 Wedding and Event Guide. We all know that every soon-to-be-Mrs. wants to look and feel like the most beautiful woman in the world on her wedding day. Every blushing bride has a few things they would like to improve about themselves before they walk down that aisle, and why shouldn't they be able to? 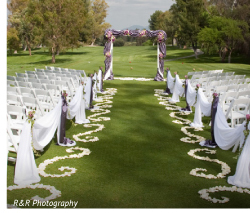 Are you ready to say "I do" to planning for your wedding or event? Here you'll find a must-have list of "emergency" bridal items, the prettiest (and most affordable!) flowers, trends and more.